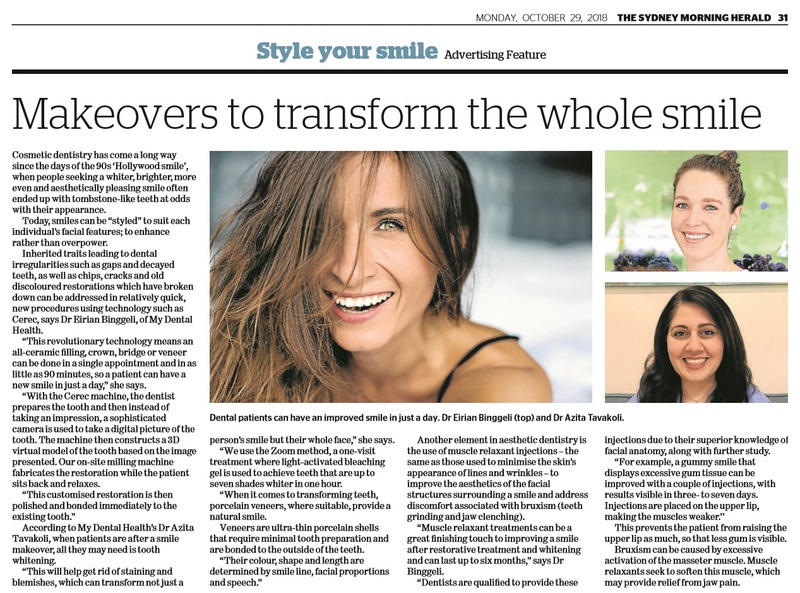 Azita Tavakoli graduated from the University of Otago, New Zealand with a Bachelor of Dental Science in 1997. She is highly experienced in delivering the latest, most efficient and most comfortable dental treatment. Dr Tavakoli is known as a ‘gentle dentist’, making her patients feel at ease. She is particularly good with anxious, or dentally-phobic patients. 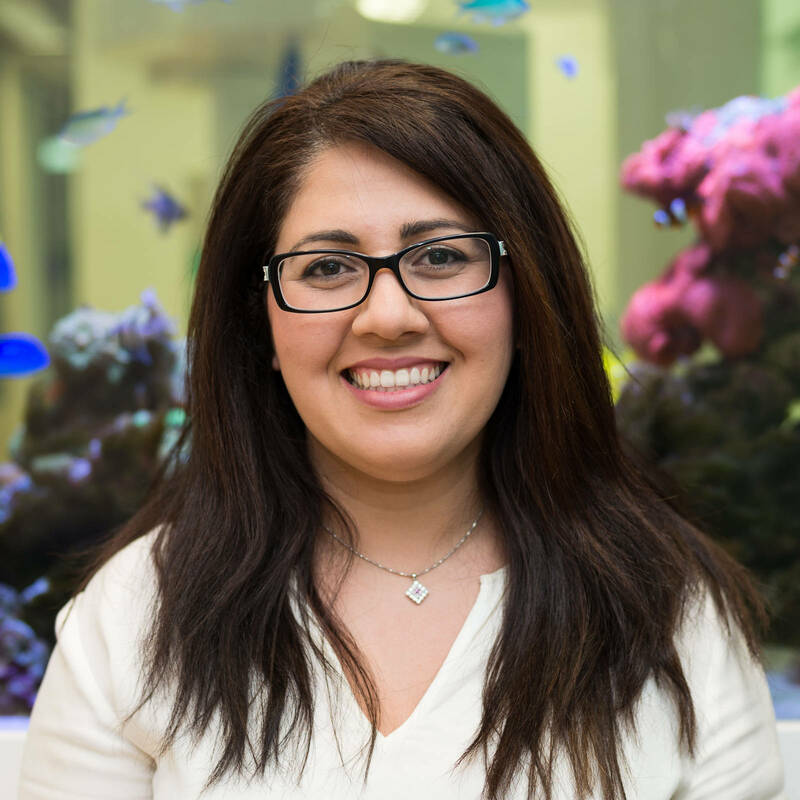 Dr Tavakoli also believes that continuing education is vital to ensuring her patients receive the most contemporary and optimal dental care. She relates well with children, and has two children of her own.